The ultimate bomberman clone series continues with Bomb It Arena. Option is to execute other players by dropping bombs or using other dreadful weapons. 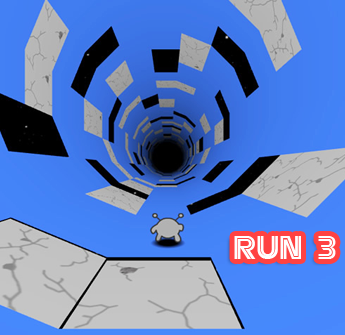 Dash through the maze-like course as you fill your repertoire of armor and power-ups. Is your bomber robot the ultimate arena fighter? Much fun.And here is another game of the Bomb It series. This time it brings multiplayer fun, where you'll compete with one opponent. Just place the bombs correctly and you will surely win. A game you can play even with friends, but you must login first.Join now and have fun!